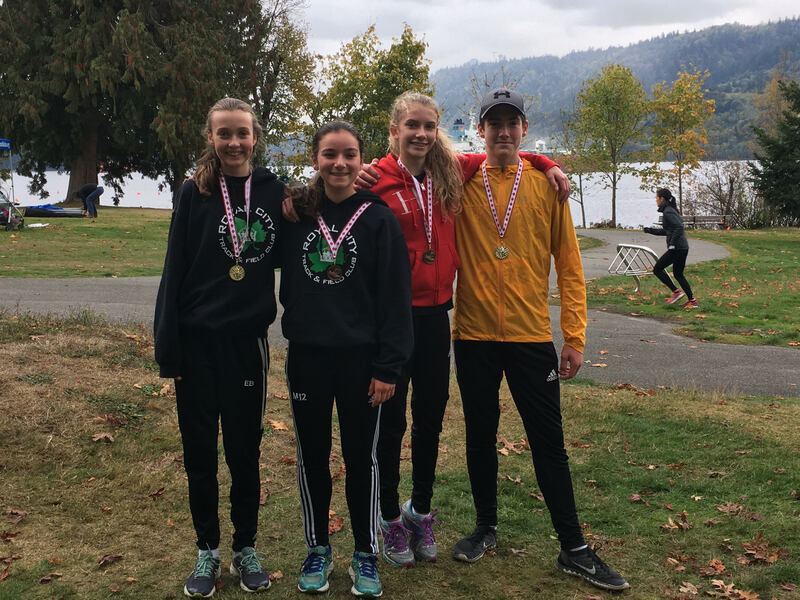 RCTFC XC Athletes take 5 Gold at Frank Reynolds Meet & 1 Gold at UVic XC Race this weekend! 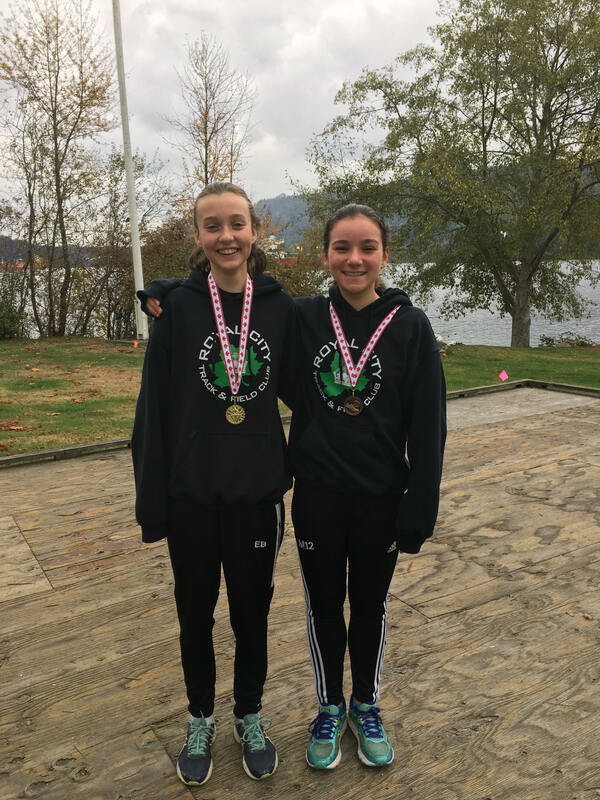 Congratulations to all the RCTFC athletes who competed at the 2017 Frank Reynolds’ Meet at Cates’ Park on Saturday, November 14th! Competitors were Ashley Ko, Emily Forsyth, Katie Stewart-Barnett, Max Holmes, Allejandro Romero, Shea Janke, Ryan Perks, Emily Bowles, Monika Arcadi, Ava Forsyth, Finn Janke, Ryan Goudron and Ryan Roberts. 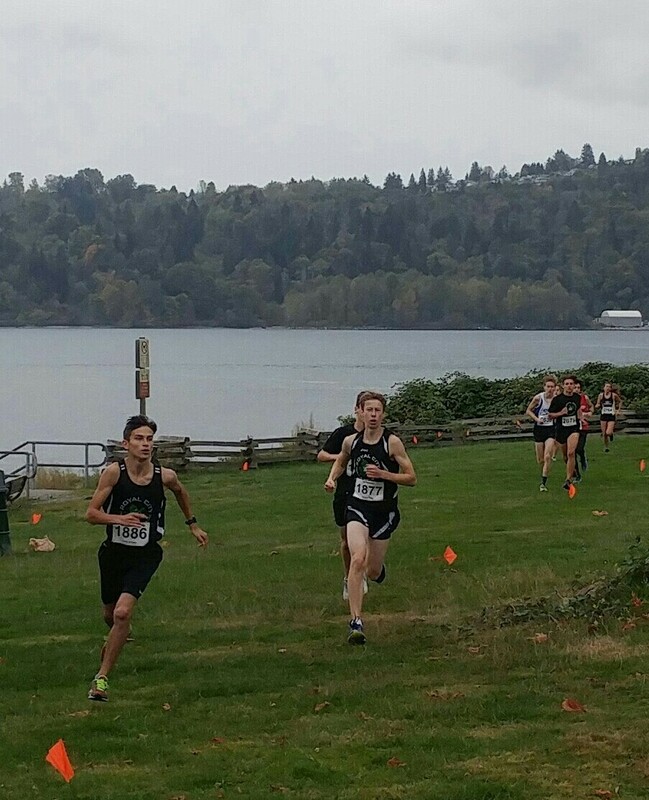 Highlights included the 5-count of Gold Medals won by Ava Forsyth, Alex Romero, Ryan Goudron, Emily Bowles and Max Holmes! Congratulations also to podium performers Emily Forsyth (Silver), Katie Stewart-Barnett (Bronze), Shea Janke (Bronze) and Monika Arcadi (Bronze). 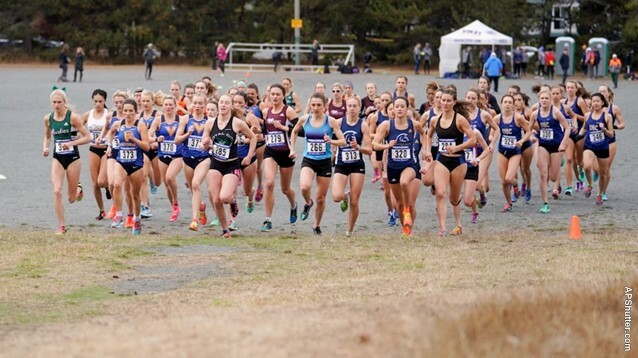 Congratulations to Grace Fetherstonhaugh for her performance at the UVIC Invitational Cross Country Race at Beacon Hill Park in Victoria on the same day for her 1st place finish in the 6km distance.